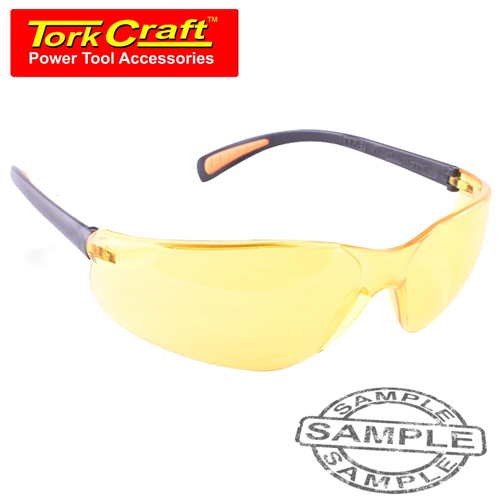 TorkCraft B5173 Yellow Safety Eyewear Glasses. The risk of losing precious eyesight can be prevented when wearing safety eyewear or protective goggles. Keep your eyes safe for a lifetime of good vision! Experts say proper protective eyewear could prevent up to 90% of all eye injuries. 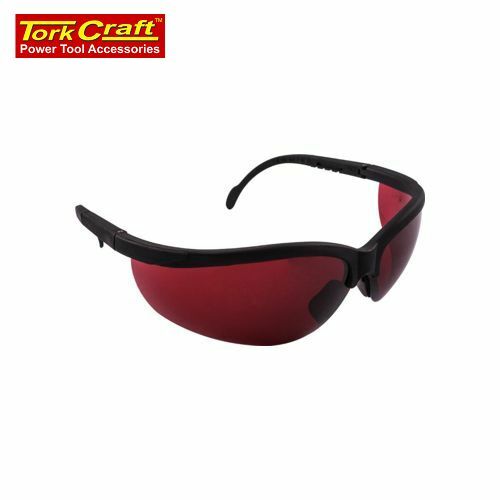 Choose the safety glasses and goggles that suit your lifestyle best. Non-slip cushion nosepiece provides comfort. 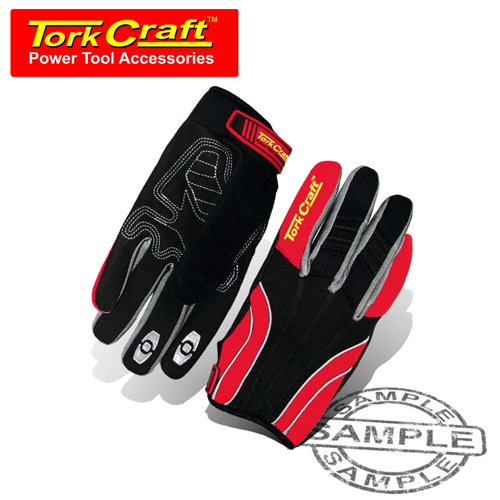 Wraparound design provides excellent protection. 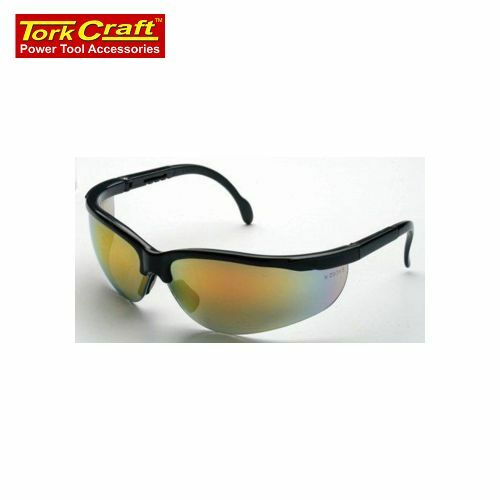 Durable polycarbonate lenses ensure impact resistance & UV 385nm wavelength protection. Close-fitting safety glasses or other protective eyewear can limit your eyes’ exposure to airborne toxins and contaminants, such as gasoline, oil, household and industrial chemicals. These are extremly comfortable, the yellow makes working at night with LED lights much easier to see lines etc.